at the archeological “ Gitterdal ” of Landen / Belgium. 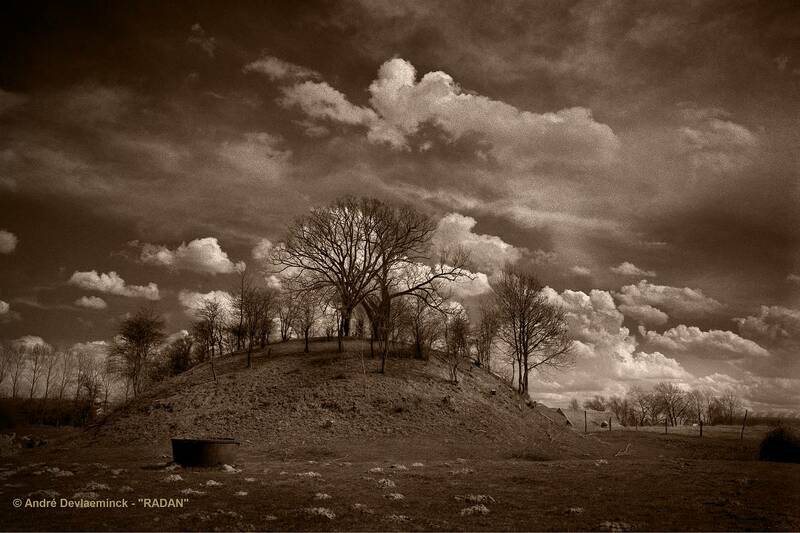 A mound of earth named as “ Tomb of Pepin ” . and ancestor of the Carolingian dynasty of French kings .